Owner/operator/founder @ Skinnies Records. Proud pet parent of Maddie. 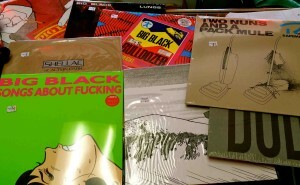 Third Man Records Stuff In Stock! Ramones Crosley record players added for RSD 2015! !